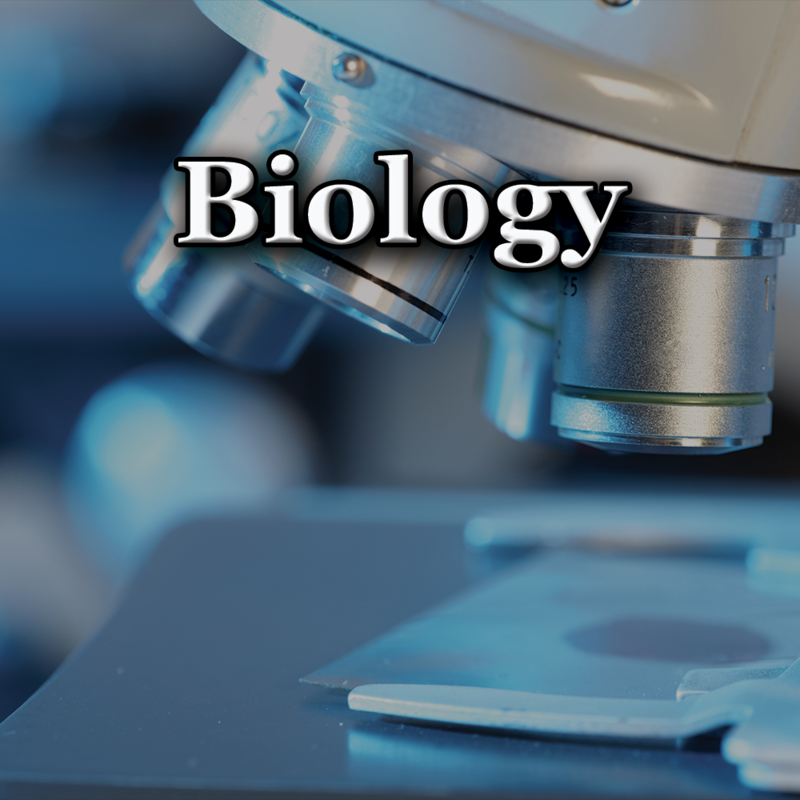 Biology is the science that studies living things and systems. This one-year course focuses on the process of scientific investigation through the study of living things and the world in which we live. Learning will take place through teacher-class discussion via teacher guided PowerPoints, reading the textbook and taking notes, laboratory and simulated investigations, videos, computer activities, supplemental reading, and quizzes and tests. Good study habits will be developed and are essential to understanding and learning the information presented in class.